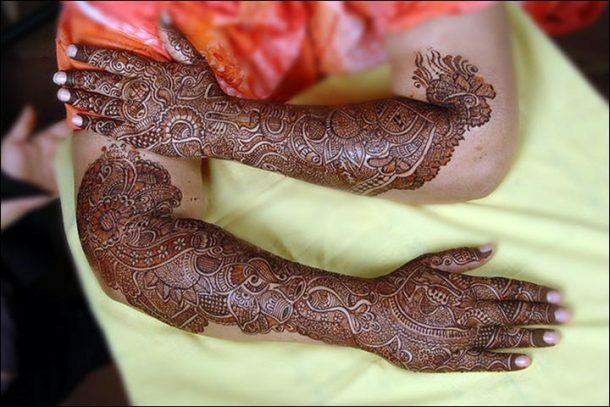 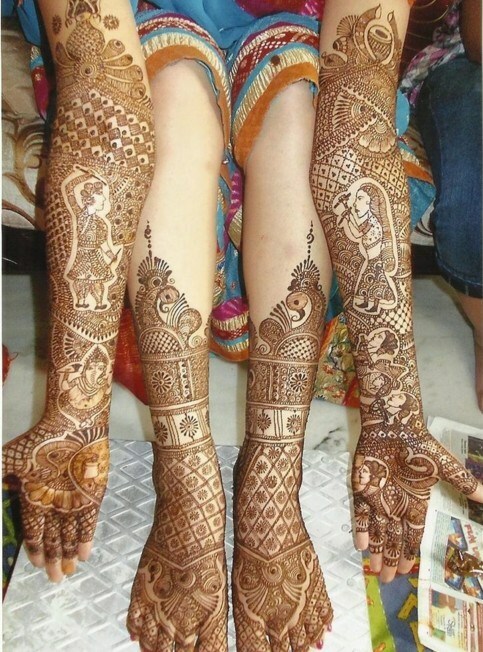 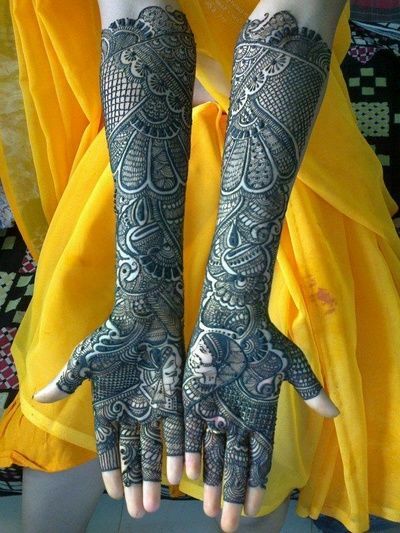 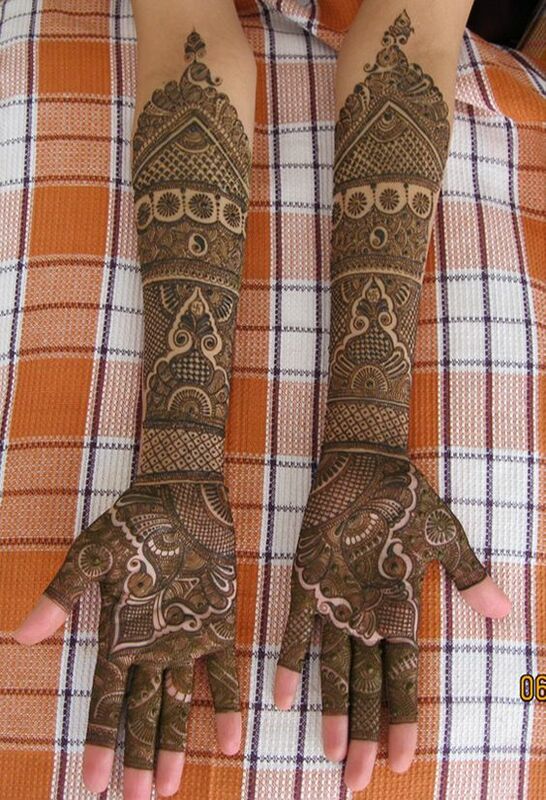 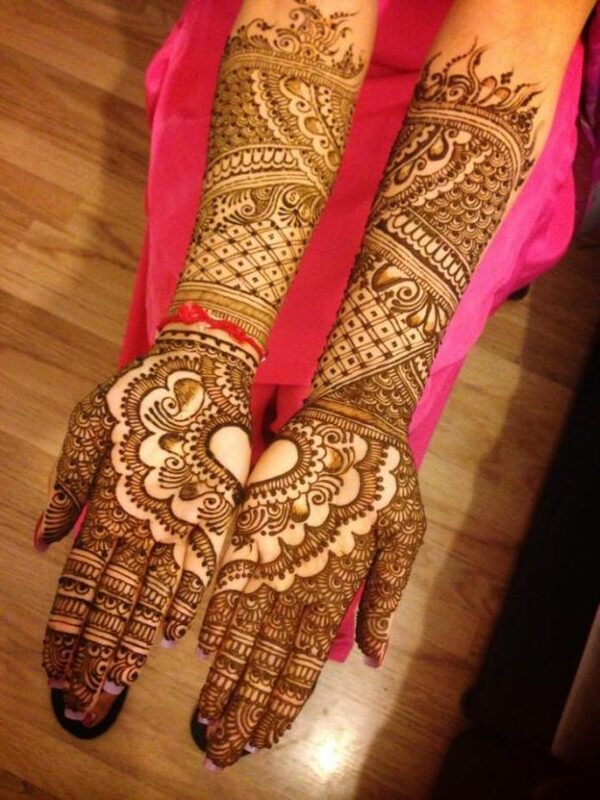 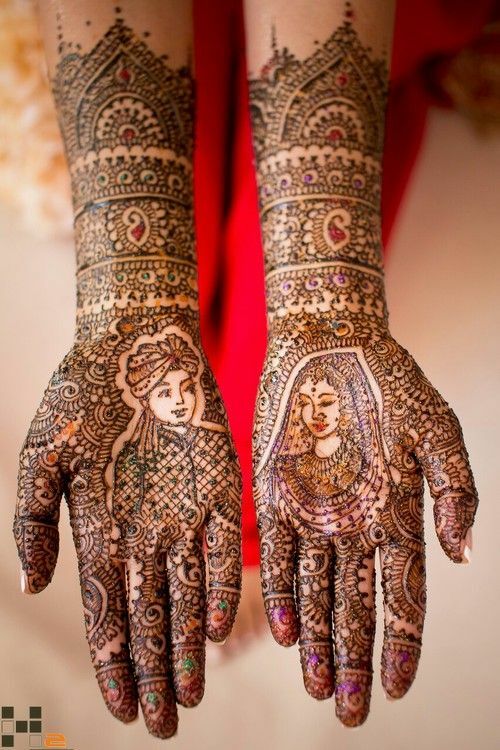 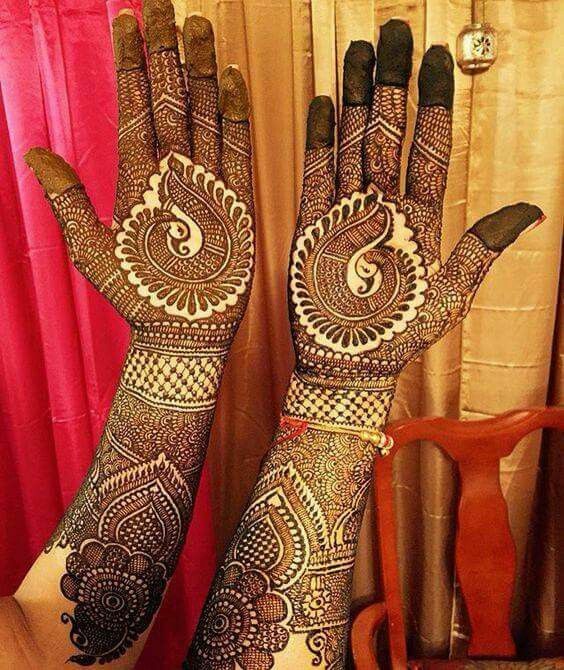 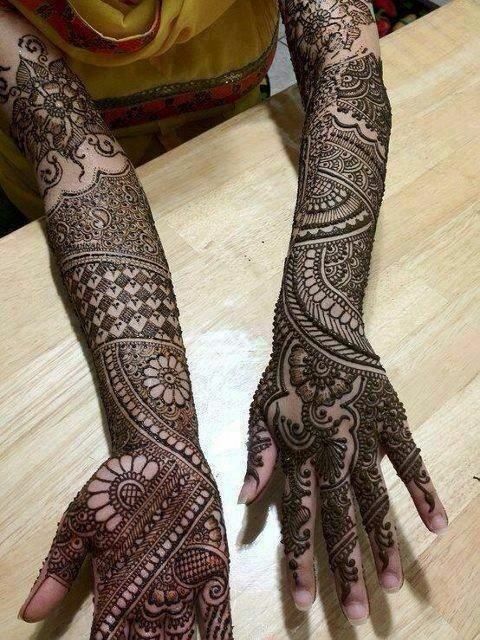 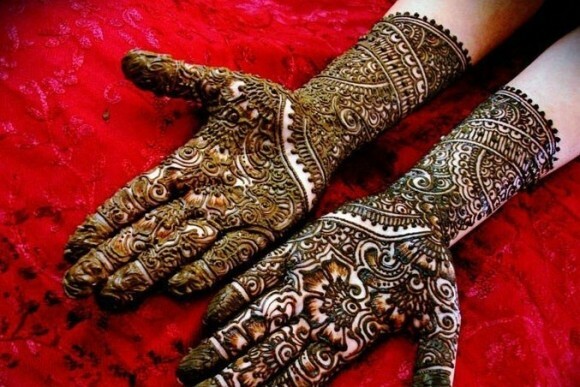 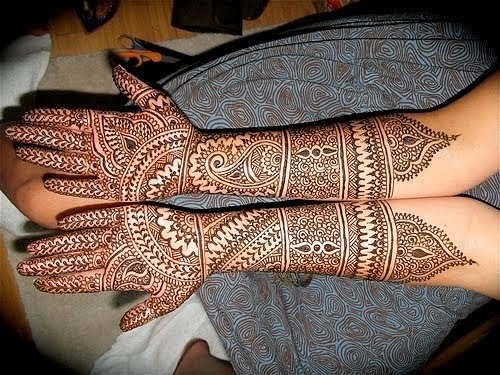 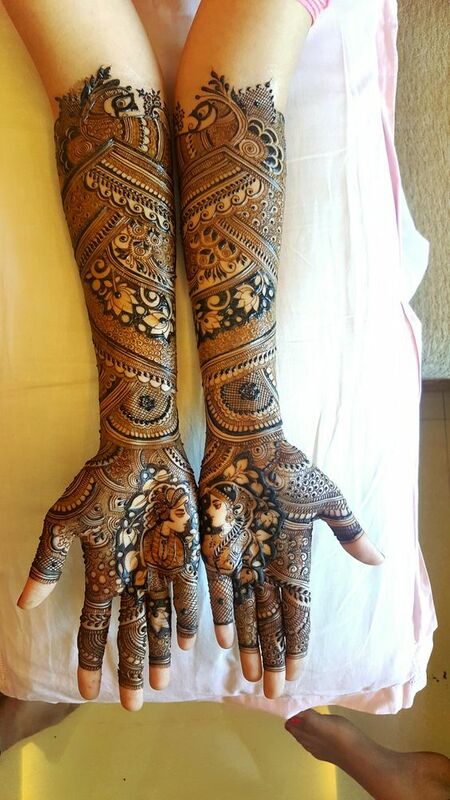 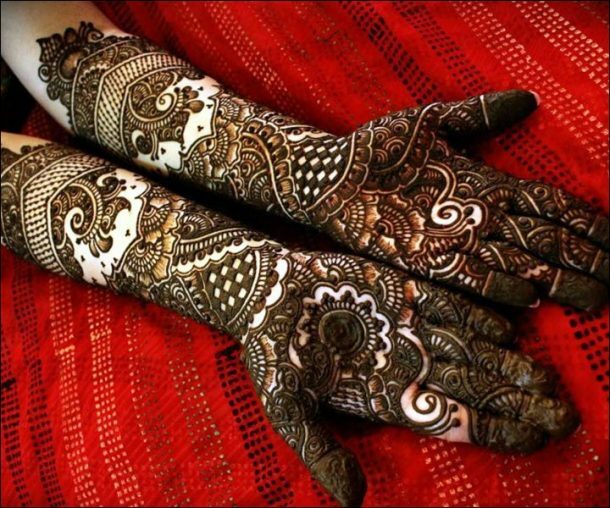 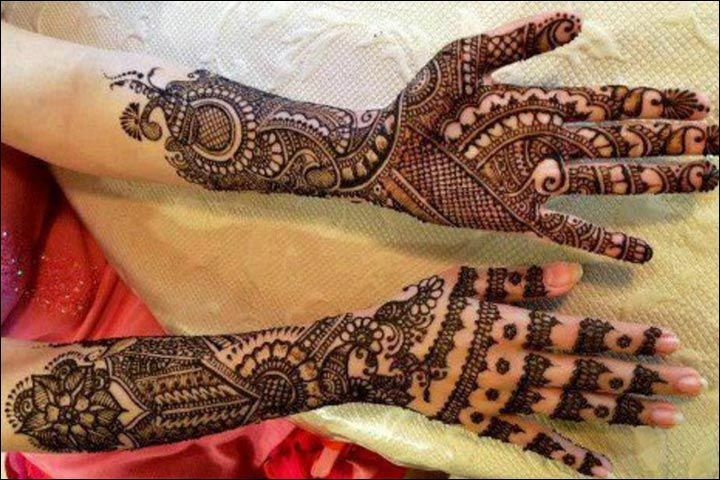 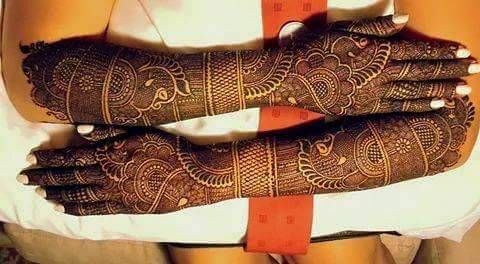 Mehndi is one of the oldest rituals in our tradition. 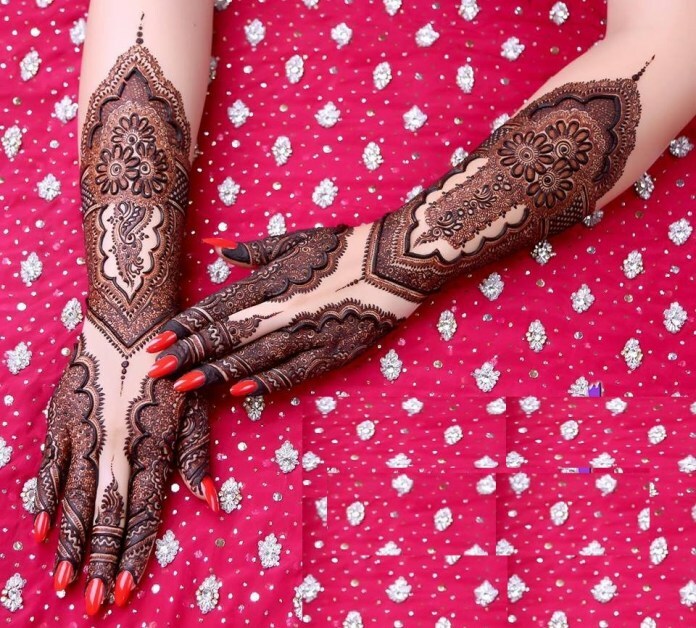 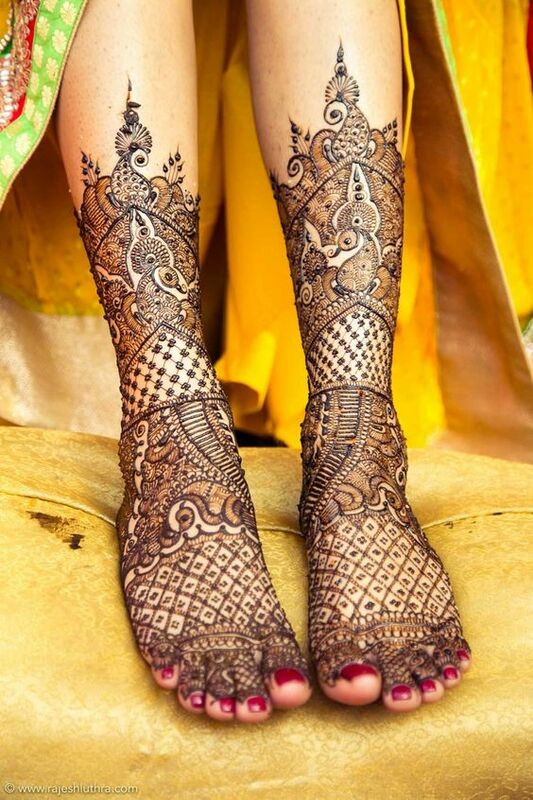 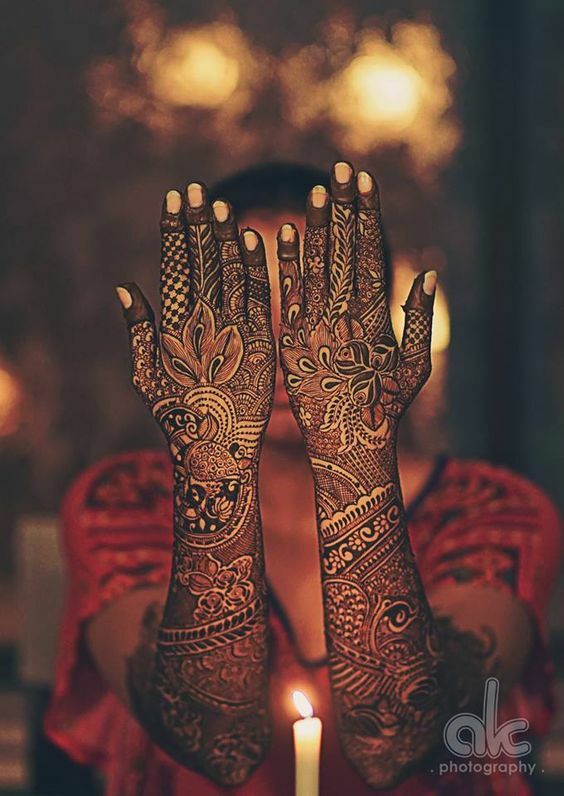 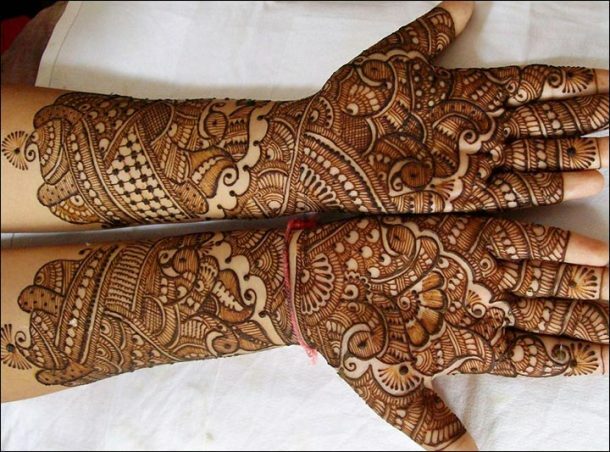 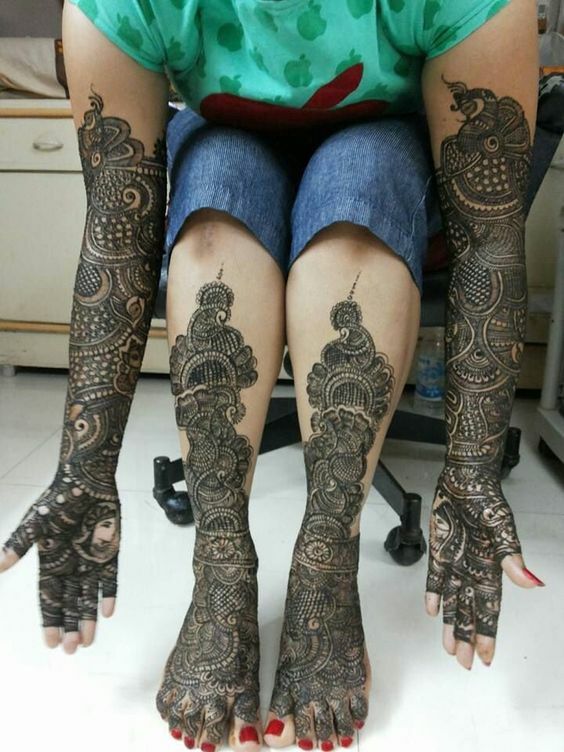 Every Indian bride will put mehndi in her hands.Traditional mehndi has been the part of rich culture since ages and will always remain an evergreen flavor.The mehndi ceremony has become one of the most awaited and fun filled rituals of the wedding. 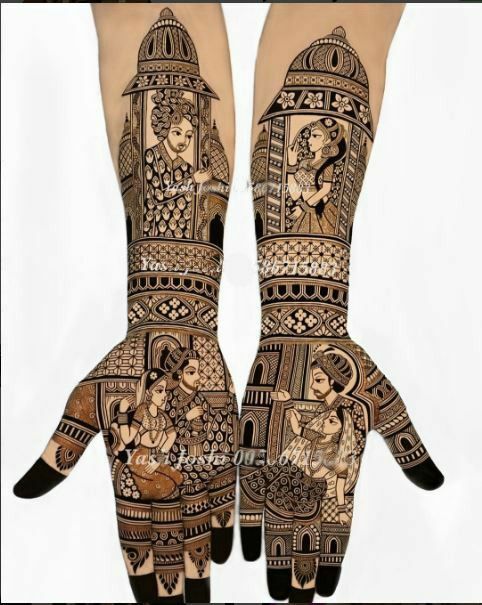 Which continues for more than one day where people love applying it for full hands front and back. 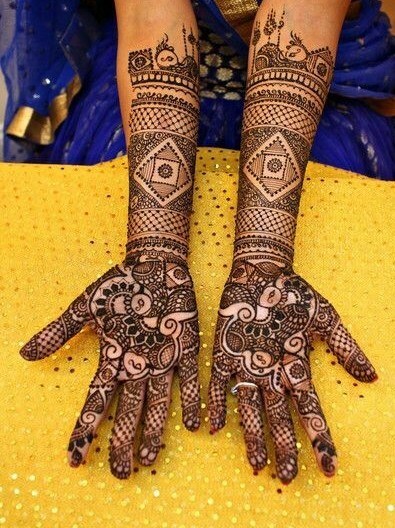 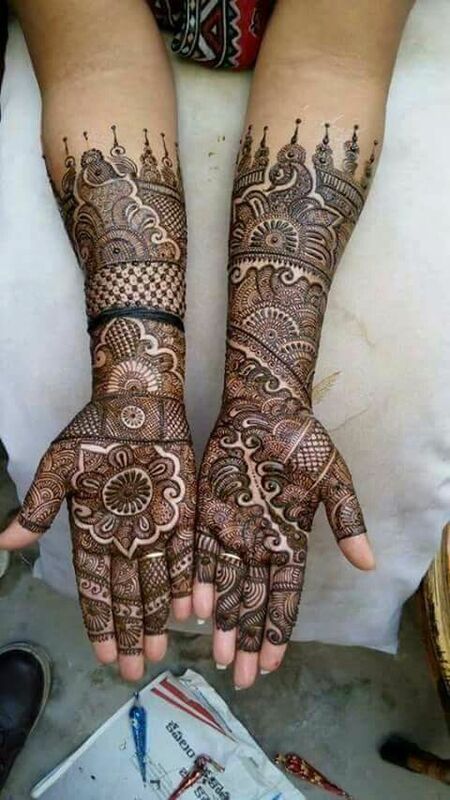 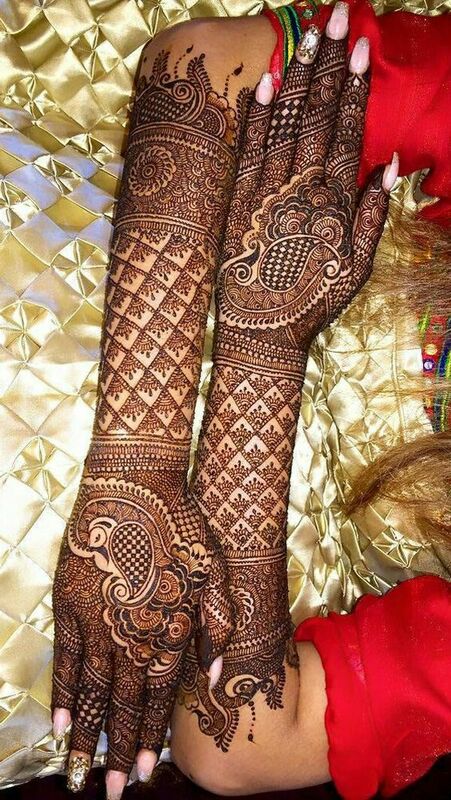 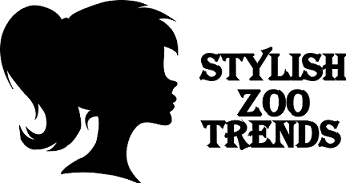 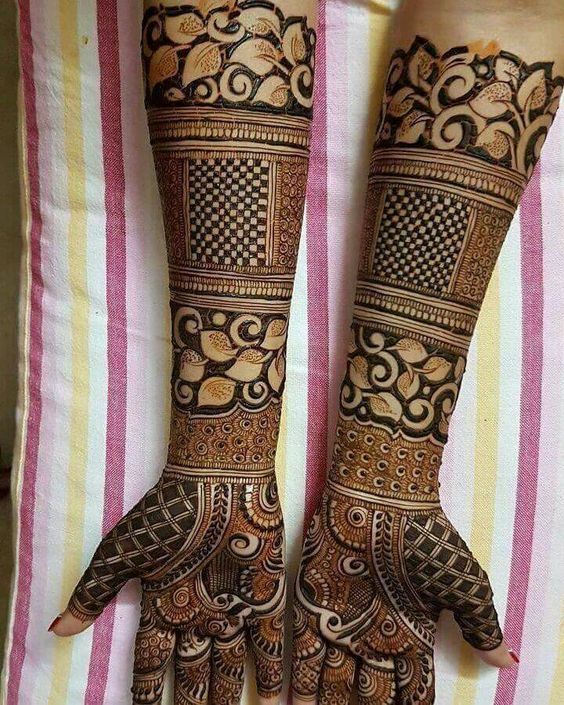 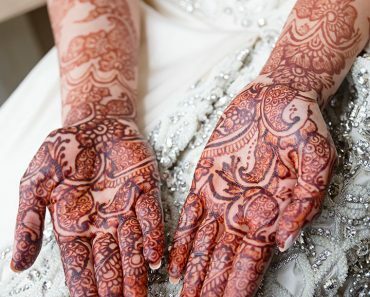 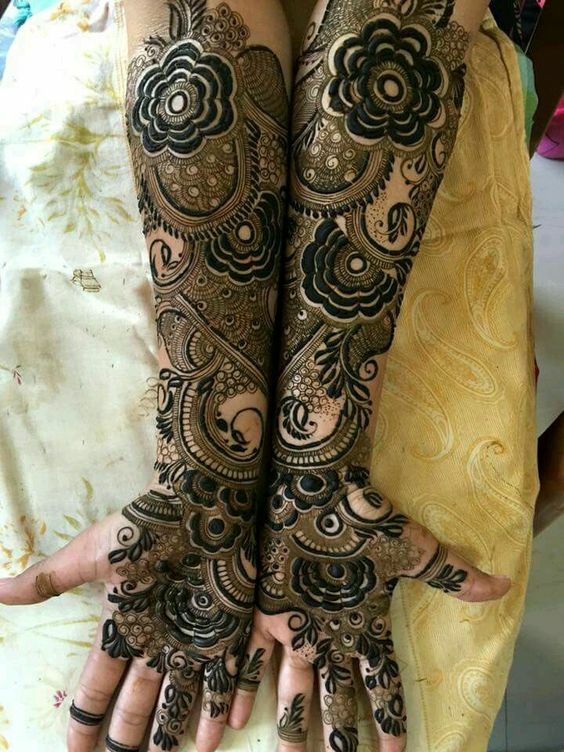 We can pick any of the types and get it applied on your front, back hands and also in legs.Mehndi designs are quite unique and show your culture and heritage. 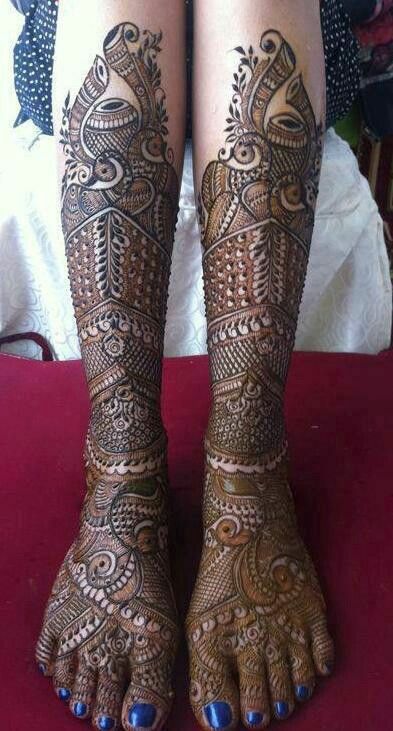 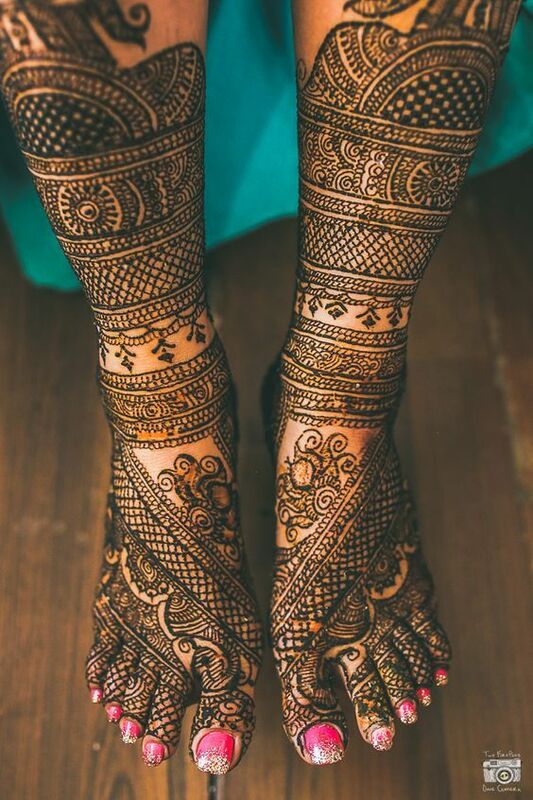 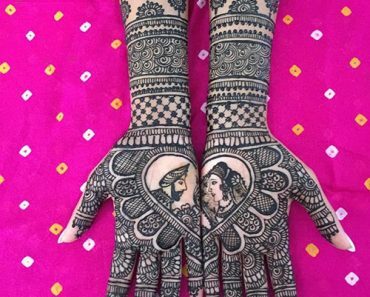 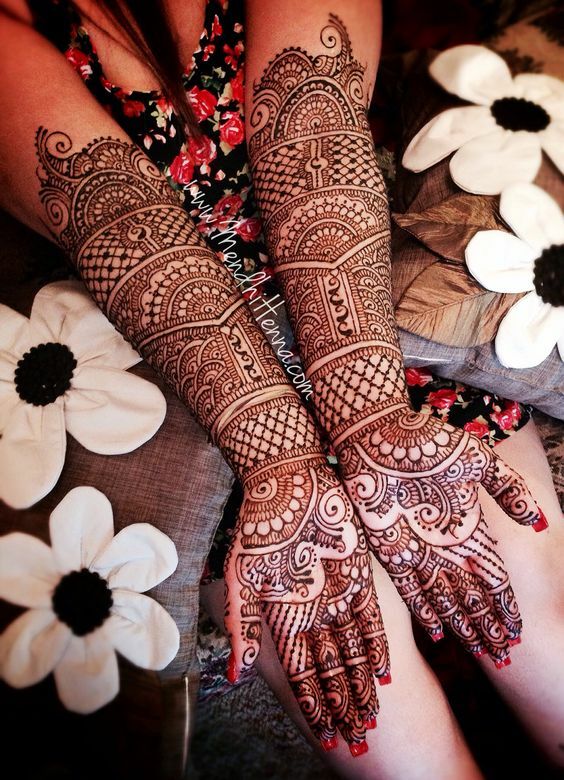 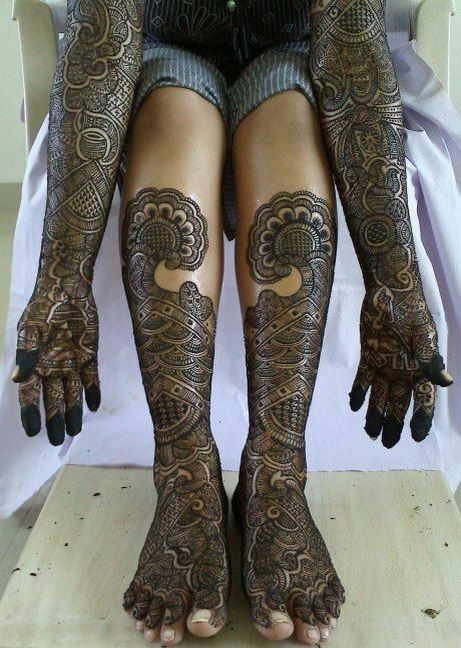 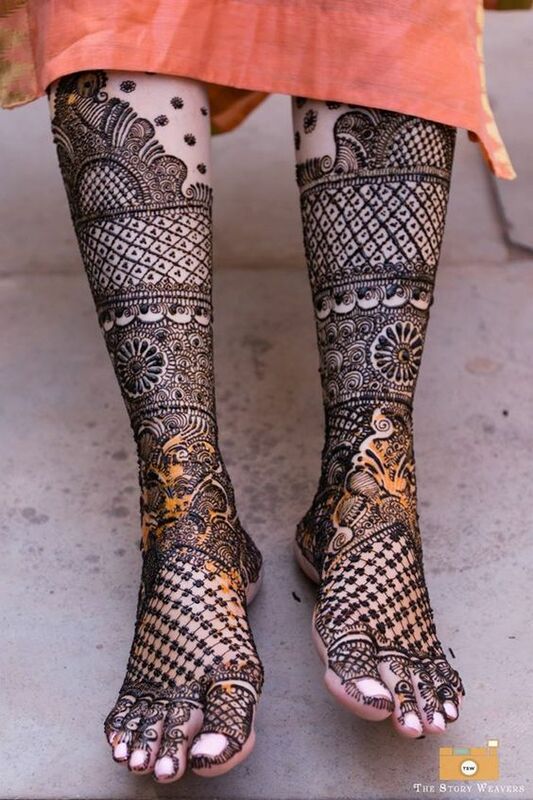 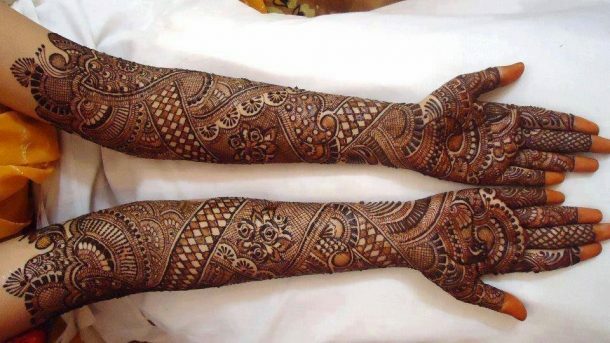 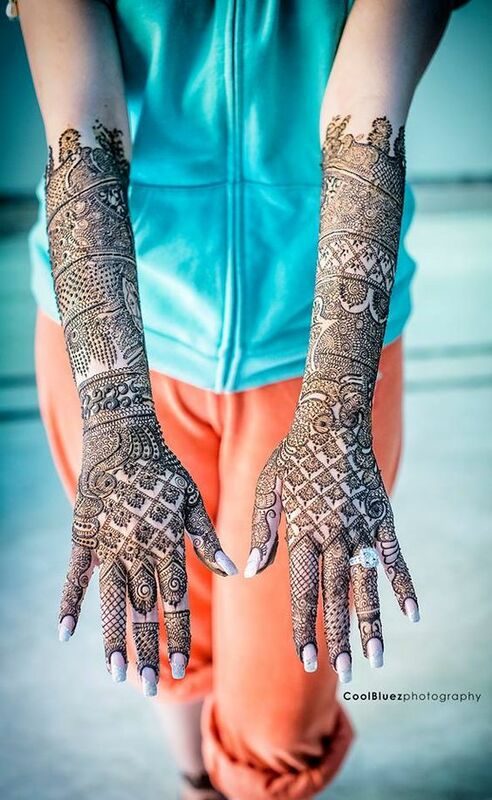 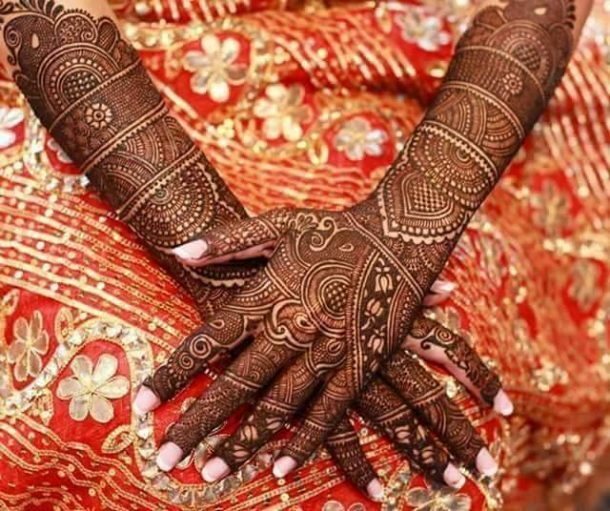 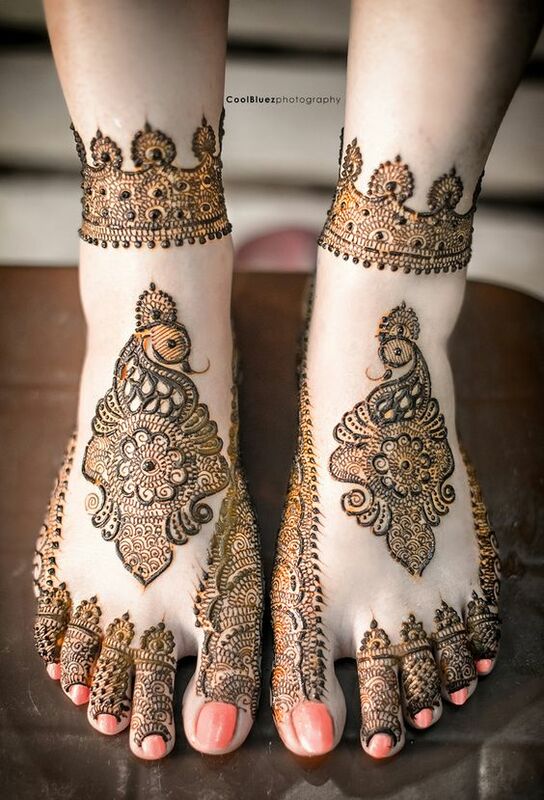 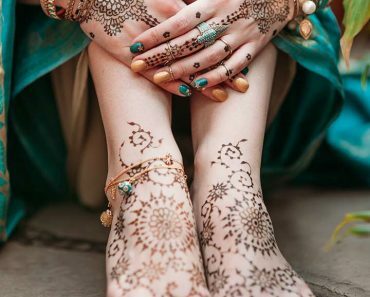 Every design has its own concept.Here are some of the bridal mehndi designs for full hands and legs that every bride will love.